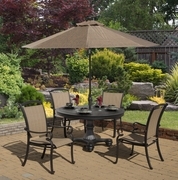 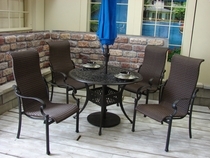 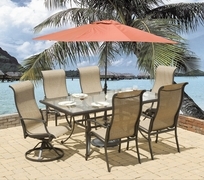 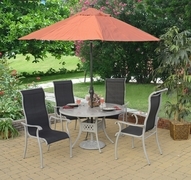 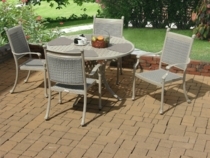 Our Cast Aluminum Dining Sets come in all shapes and sizes to fit your needs. 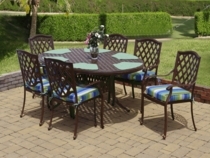 From small sets such as the Lancaster Bistro Dining Set of 3, to large sets like the Providence Rectangular Dining Set of 11, theres a set here to fit any need. 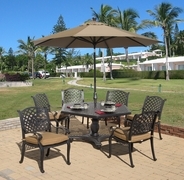 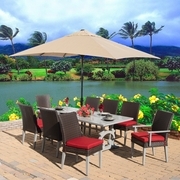 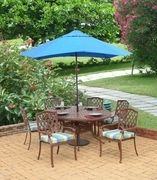 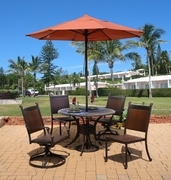 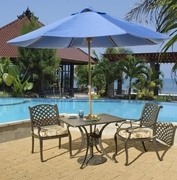 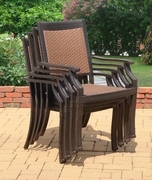 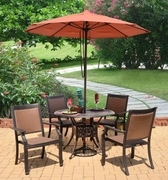 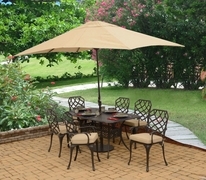 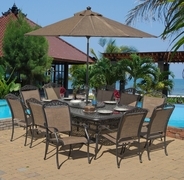 Make sure to also check out our Outdoor Wicker Dining Sets and our Teakwood Dining Sets for a larger selection.